It is common for those who follow the American open wheel racing scene to make predictions just before a season starts and the silly season becomes officially over. 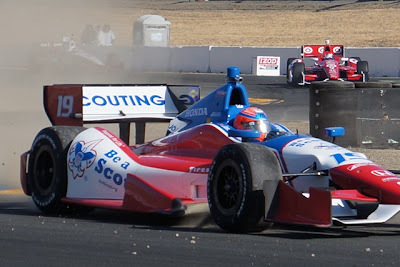 More Front Wing, an IndyCar news and views website, had the simplest approach to this prediction issue and it serves as a good template and baseline upon what to expect for the 2013 season. This year is the second, or sophomore, full year the new chassis that was tested by the late Dan Wheldon, and is numerically attached to his memory through the Dallara designation of DW12, will be used to contest the IZOD IndyCar Series season championship. 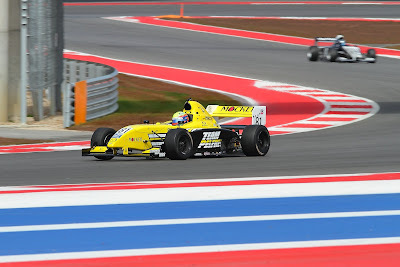 The fact that the series ran a shortened season left the teams with a lot of time to work toward their strategy on how they will choose to compete and win with the familiarization of the turbo-powered and more robust DW12.2. The original frame delivered one of the most competitive seasons in about 20 years ... so, many wonder, now that the standardization of the push-to-pass, which was introduced to the new engine-chassis package last July on the streets of Toronto, if this type of close competitive performance be expected for 2013? After reading many predictions as to how the 2013 season will play out with the first race of the season - Honda Grand Prix of St. Petersburg - to be run this weekend, March 22-24, through the streets of St. Petersburg, here are the predictions from The EDJE to get things started. More Front Wing had the simplest approach to this prediction issue and it serves as a good template and baseline upon what to expect for the 2013 season. Five different teams were represented in victory lane last season. Will that number be higher or lower this year? Lower - investments by established teams in their subtle ways of development will show themselves in the DW12 sophomore year - so sophomore developments will rule the day. Who will surprise everyone by winning a race? 1) Simona de Silvestro who has won in a strong open wheel field before in the Atlantic series race at Long Beach - good on the streets. 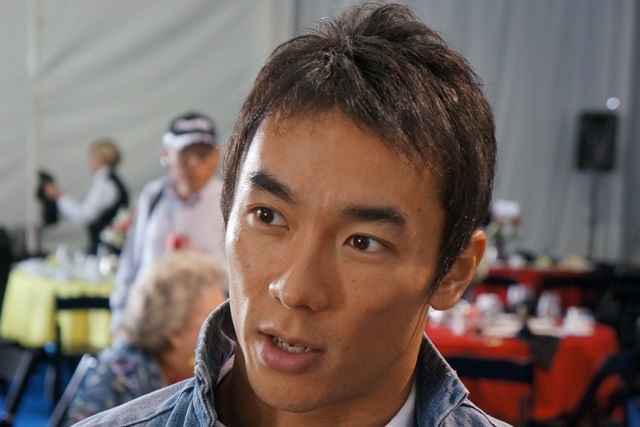 2) Takuma Sato - if AJ can finally deliver on the promise of good equipment. 3) James Jakes - he is with a team - Rahal Letterman Lanigan Racing - that can really challenge the establishment three of Penske, Ganassi, and Andretti ... and Jakes really is a winner. Who will have a disappointing season? Takuma Sato - for the same reasons that he can be a surprise ... AJ Foyt prepared equipment. 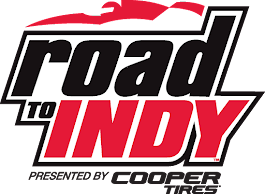 Who will win the Indianapolis 500? Graham Rahal - the Rahal Letterman Lanigan Racing crew knows how to win this thing and is hungry to drive like they stole it. Graham has the experience and I believe they will have the set-ups come race day. Who will be the 2013 IZOD IndyCar Series champion? 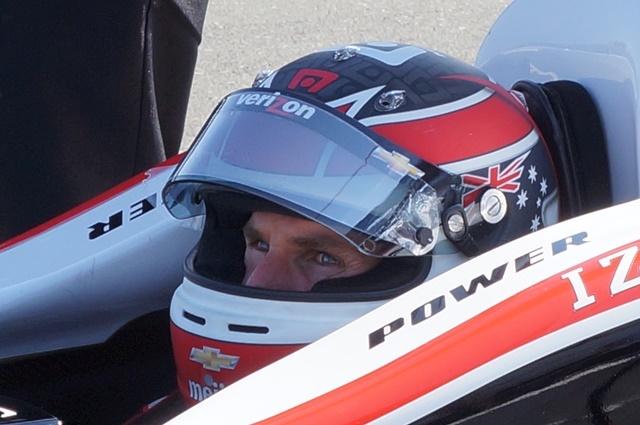 Will Power - 'Nuff said. 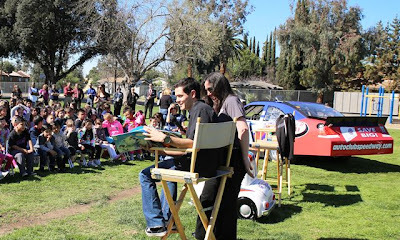 Saturday, March 23: IndyCar Qualifying at 2:30 p.m.
Sunday, March 24: Indy Lights: Streets St. Petersburg at 11 a.m.
More than 110,000 elementary school students from San Bernardino, Riverside and Los Angeles Counties are on track to read over 700,000 books during Lefty’s Reading Challenge for a chance to win thousands of dollars for their school libraries. 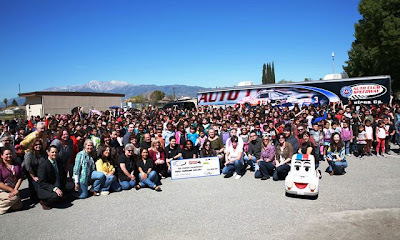 The challenge, named after Auto Club Speedway mascot Lefty, is part of Auto Club Speedway’s Youth initiative. 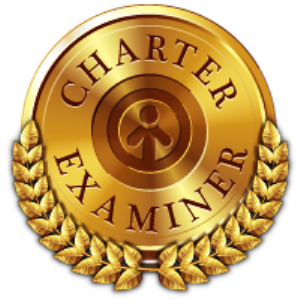 All students who successfully complete the challenge receive a Certificate of Completion and free admission for themselves and their parent or guardian to NASCAR Qualifying Day on Friday, March 22 and the NASCAR Royal Purple 300 on Saturday, March 23. In addition, each student receives a free membership card to Lefty’s Kids Club which provides great benefits such as free admission to NASCAR and INDYCAR races at Auto Club Speedway and much more! Kyle Larson will be racing on Saturday, March 23 in the NASCAR Nationwide Royal Purple 300. 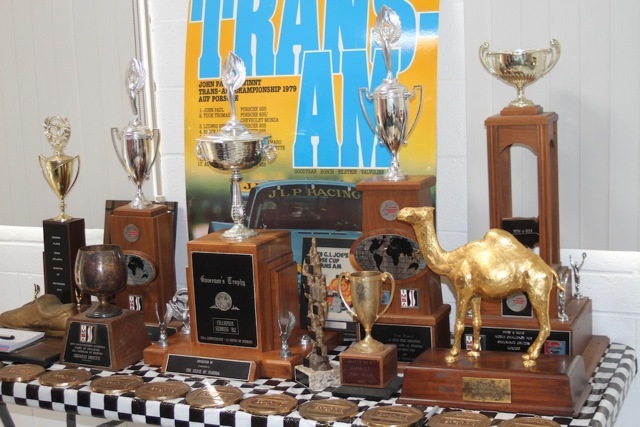 Larson winning record in racing's minor leagues is turning heads throughout the sport. He is one of the hottest prospects in American motor racing with his eye toward joining NASCAR's best driver. Larson made over 500 Outlaw Sprint Kart starts in eight years, collecting a total of 27 championships, 129 A-main wins and four Rookie of the Year awards. After making his first start in a midget car at 13 years old, Larson became the youngest driver to participate, and win, in a dirt Sprint Car in the state of California in 2007 at the age of 14.That same year, continuing his streak of young successes, Larson became the first driver under the age of 16 to compete in a World of Outlaws Sprint Car. The red carpet and race cars are ready as Toyota announced today the participants from film, television, music, sports and the military who will compete for checkered flag glory in the 2013 Toyota Pro/Celebrity Race. The 37th annual charity race will take place April 20 on the 1.97-mile street course in downtown Long Beach, Calif., as part of the 39th Toyota Grand Prix of Long Beach. · Cristian Castro (@CristianCastro): Grammy Award-nominated and best-selling Mexican pop singer. Famous from a young age, one of his best known albums is “Mi Vida Sin Tu Amor,” with four singles in the top ten of Billboard's Hot Latin tracks. In April, he will release a new album “Primera Fila,” celebrating 20 years as a singer. 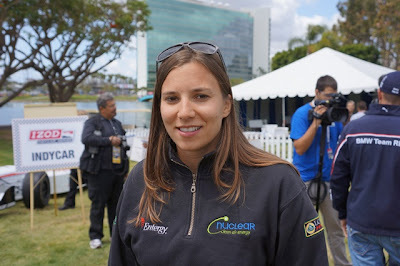 · Jessica Hardy (@swimhardy): A multiple world record-holder in swimming and a 2012 Olympic medalist. A Long Beach, Calif. native, she also does motivational speaking and served as an ambassador for the United States Olympic Committee Team For Tomorrow. · Dakota Meyer (@Dakota_Meyer): Former U.S. Marine who received the Medal of Honor for his 2009 actions in Afghanistan. He wrote, Into the Fire: A Firsthand Account of the Most Extraordinary Battle in the Afghan War, fundraises with the Marine Corps Scholarship Foundation, and has partnered with the U.S. Chamber of Commerce for the Hiring Our Heroes program. · Mark Steines (@MarkSteines): Emmy award-winning journalist and host of the Hallmark Channel’s new how-to show, “Home & Family.” He spent more than 17 years on “Entertainment Tonight,” establishing himself as a trusted and charismatic figure in entertainment news. Pro drivers competing against the stars for the title include motocross champion and MTV’s “Nitro Circus” star Andy Bell (@AndyBell), 2012 Toyota Pro/Celebrity Race winner and comedian Adam Carolla (@AdamCarolla), Olympic gold medalist swimmer Tyler Clary (@TylerClary) and National Hot Rod Association (NHRA) driver Melanie Troxel (@MelanieTroxel). Rounding out the field is Glenn Faber, partner and general manager of Los Angeles area Keyes Toyota, as well as two charity auction winners: Dave Pasant, a retired insurance executive, and Carter Lay (@CarterLay), philanthropist and LAY'S® chips heir. The Toyota Pro/Celebrity race is one of the longest-running, corporate sponsored events of its kind. Since 1991, Toyota has donated more than $2 million to the Racing for Kids organization, on behalf of this race and its participants. In addition to Toyota’s contributions, a $15,000 donation will be made in conjunction with the 16th annual “People Pole Award.” Sponsored by People magazine, the award honors the pole-position winner of the Toyota Pro/Celebrity Race qualifying session on April 19. The following post, written by Tom Stahler, details a "where are they now" encounter with a motor culture icon this last weekend, a weekend that had many a Porsche owner and fan visit Southern California for literature, restoration/race-team open houses, and specialized Porsche commemorations using the LAX based 30th annual LA Lit and Toy Show as the excuse. John Paul Jr. would discover that his skills were rapidly deteriorating. 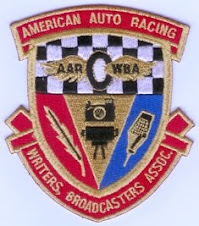 “My crew kept radioing to me that I was braking too early and decelerating into the corners.” said John Jr. “I was always a late braker..” John Paul Jr. didn’t notice how erratic his driving had become. Sadly, as it would turn out, he would be diagnosed with the debilitating genetic disease, Huntington’s. This would lead to his stepping out of the driver’s seat -- forever. Like so many before him in the passionate world of big-time racing, the vortex of his career closed and the sport marched on with a new set of heroes. But this hero has re-emerged to come forward with a message that he hopes will help many others. 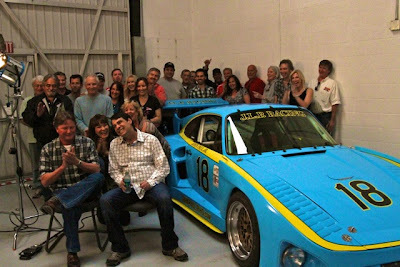 On Saturday March 2, John Woerheide, a long-time friend and racer, gathered a number of notable race drivers, including IMSA legend John Morton, Indy star Kevin Cogan, collectors and friends of the embattled former racer to unveil the JLP-HD1 Porsche 935 -- encompassing all the great 935s that John Paul Jr. notably drove with so much success in IMSA. The car will be campaigned throughout the year to raise awareness of the rare disease -- related to Alzheimer's and Parkinson's. Similar to Parkinson’s, Huntington’s effects the brain and motor skills. John Paul Jr. would step out of the racing seat and begin a new race -- one to fight for quality of life and find a cure for the degenerative condition. Since HD is not as well-known as Alzheimer’s (AD) or Parkinson’s (PD), funding and research have lagged behind. However, while they are all different diseases, they share some pathological similarities. As a result, it is hoped that breakthroughs in the treatment of one disease may shed light on the others. The JLP-HD1 that will promote John Paul Jr.’s cause is built on a chassis that attempted the 12 hours of Sebring six times, the Rolex 24 Hours of Daytona three times and the 6 Hours of Watkins Glen twice, but never finished on the podium. 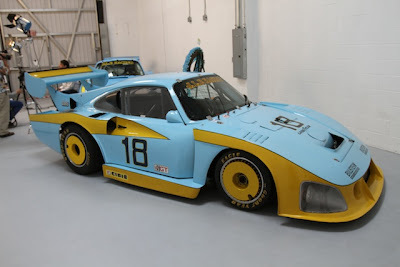 While it may never achieve the collectability status of the cars John Paul Jr. previously drove, it hopefully will help underscore the reality that it is the people who made previous victories possible, and it will again be the people who make the difference in the battle against HD that lies ahead. As for John Paul Jr., he continues to make history as he competes against the toughest opponent he has ever faced: Huntington’s disease. The car will make its competitive debut at the 12 Hours of Sebring, March 13-17, and during the year will be driven by a host of celebrity drivers including Brian Redman, John Andretti, Elliot Forbes-Robinson and racer/instructor Jim Pace. This life is finite with infinite paths that can be taken. John Paul Jr. stands as an example of always braking late, at keeping the peddle down, and making the most out of the road ahead, no matter where the path leads. Please follow champion driver John Paul Jr. on this path creating awareness and a finding cure for Huntington's Disease at www.johnpauljrhd.com. 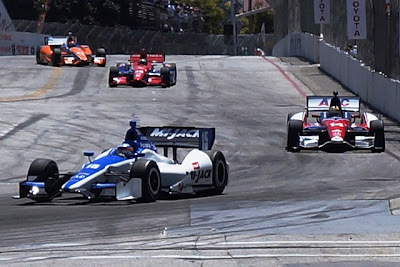 Two of the most popular drivers to ever turn a wheel at the Toyota Grand Prix of Long Beach – Paul Tracy and Adrian Fernandez – will be inducted into the Long Beach Motorsports Walk Of Fame on Thursday, April 18. The public is invited to the free, 8th annual, induction ceremony which will be held at 11 a.m. on South Pine Avenue in front of the Convention Center, along the route of the Toyota Grand Prix of Long Beach. Tracy notched his first open-wheel race victory here at Long Beach in 1990 when he won the Firestone Indy Lights support race. Three years later, he won the 1993 Toyota Grand Prix of Long Beach, then went on to take the checkered flag three more times, in 2000, 2003 and 2004, tying him with Mario Andretti for second in all-time Toyota Grand Prix of Long Beach wins behind Al Unser Jr.’s six. During his illustrious career, the talented Canadian scored 31 race victories and 25 pole positions in the Championship Auto Racing Teams (CART) Champ Car series and, in 1993, won seven races en route to the Champ Car series championship. 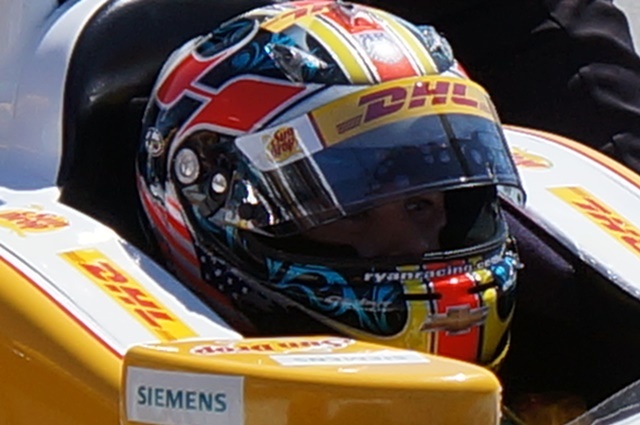 Fernandez, one of the most popular athletes ever to hail from Mexico, made his open-wheel debut here in 1993 and, in 11 appearances, had a career best-finish second place (2003) at the Toyota Grand Prix of Long Beach. Fernandez’ career resume includes 11 open-wheel race victories in both the Champ Car and IZOD IndyCar ranks, including three victories in 2004. 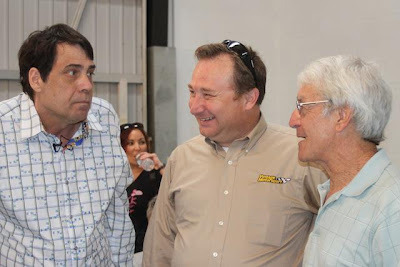 He has continued that open-wheel racing success into the sports car racing ranks. In 2009, Fernandez teamed with Luis Diaz to win the LMP2 Class in the Tequila Patron American Le Mans Series race at Long Beach, the duo going on to win seven more races and the ALMS LMP2-class championship. The Walk of Fame medallions include renditions of the racers' cars and their major achievements in motorsports. For more information, visit www.lbmotorsportswof.com. 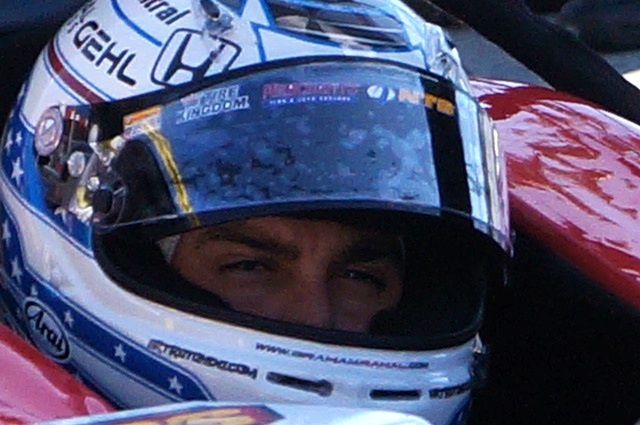 Graham Rahal is entering his sixth year competing in the IZOD IndyCar Series (IICS) after beginning his top-level open wheel driving career in the ChampCar World Series in 2007 where he finished 5th in the points, his best top level end-of-year position, driving for Newman/Haas/Lanigan Racing. This year will mark the first time Graham will be racing for a team owned by his father, open wheel racing champion and sports car championship winning team owenr Bobby Rahal, in an open wheel racing series since the Star Mazda Series (now rebadged as the Pro Mazda Series in the Mazda Road To INDY ladder series) in 2005. 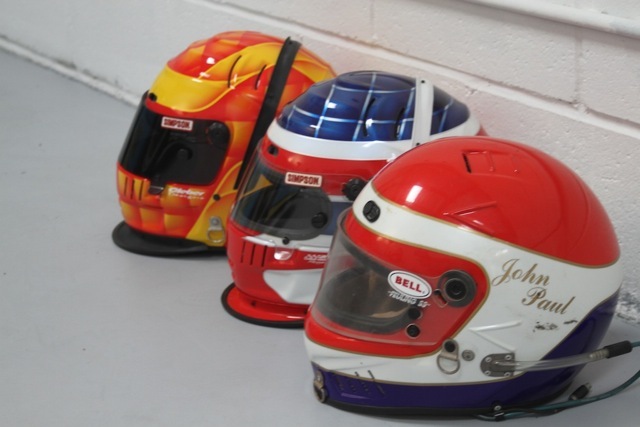 The Rahal Letterman Lanigan Racing (RLLR) team effort will have Brit, James Jakes, join Graham and form a two car effort for 2013, and this will mark the first time RLLR has fielded a multi-car full season team in the IICS since 2007. 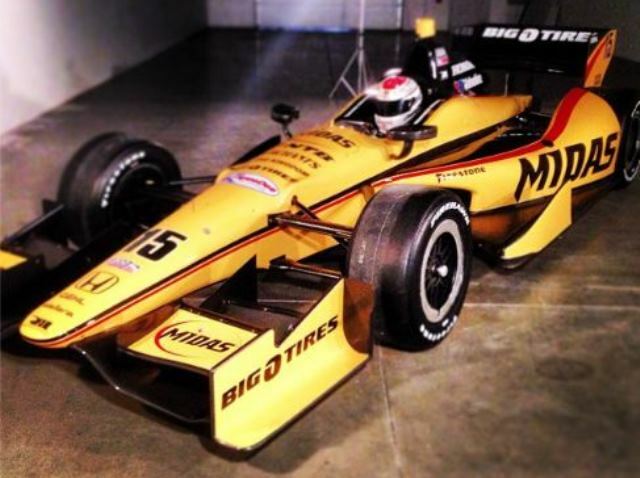 Graham Rahal sat down to give a preseason interview with IndyCar Advocate in advance of a Graham Rahal Foundation charity event scheduled to be held March 9th at the Dallara Indycar Factory in Indianapolis, Indiana. If you're anywhere around Indianapolis, you'll want to be at the Dallara Facility in Speedway on Saturday, March 9. That's the day the Graham Rahal Foundation will be hosting a big charity event at the facility, along with Indy Cars and Coffee. Graham himself took the time to answer a few questions about the event and his charity. 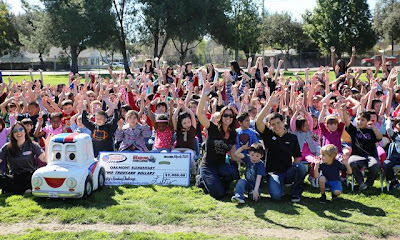 Tell us about the big charity event at Dallara coming up on March 9? GRAND-AM Road Racing teams got their first look at America’s newest motorsports venue on Thursday with unofficial testing for Saturday’s GRAND-AM of The Americas presented by GAINSCO and TOTAL. They came away impressed with the Circuit of The Americas, a 3.4-mile facility built to host Formula One and other major events. With 15 races run in seven supported series taking place at three different race tracks located in two different states in only one month, Mazda is ramping up the 2013 professional racing season with their usual hectic month of March. 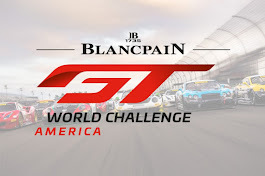 With its race starting in Florida, the final American Le Mans Series (as ALMS becomes merged with Grand Am Series) season will kick-off with the 61st Mobil-1 12 Hours of Sebring on Saturday, March 16th. 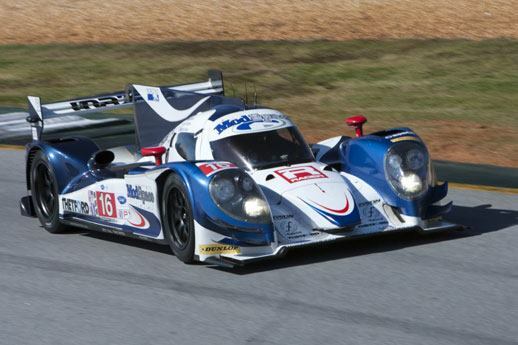 Dyson Racing will be returning to the series with their Mazda MZR-R-powered Lola. 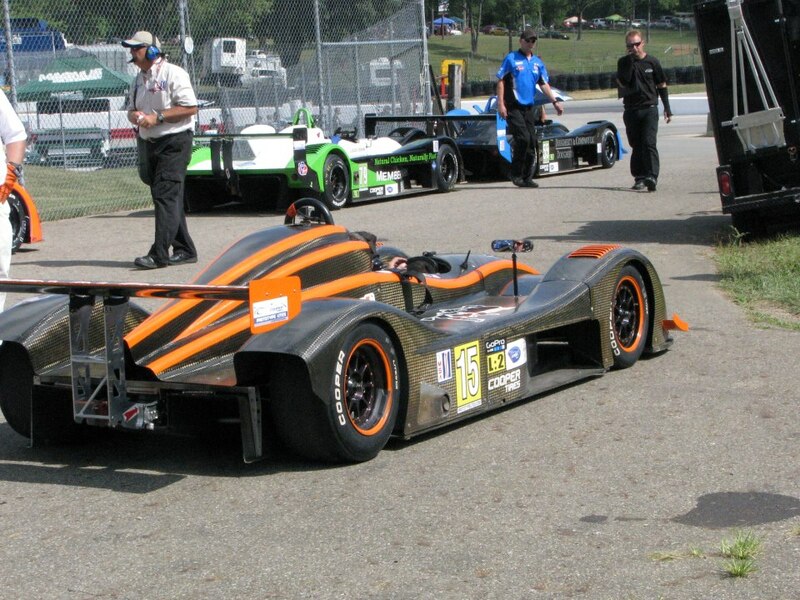 This is the same car that scored the ALMS LMP1 class win at the 2012 Sebring race. The seventh season of MX-5 Cup competition will begin at Sebring. 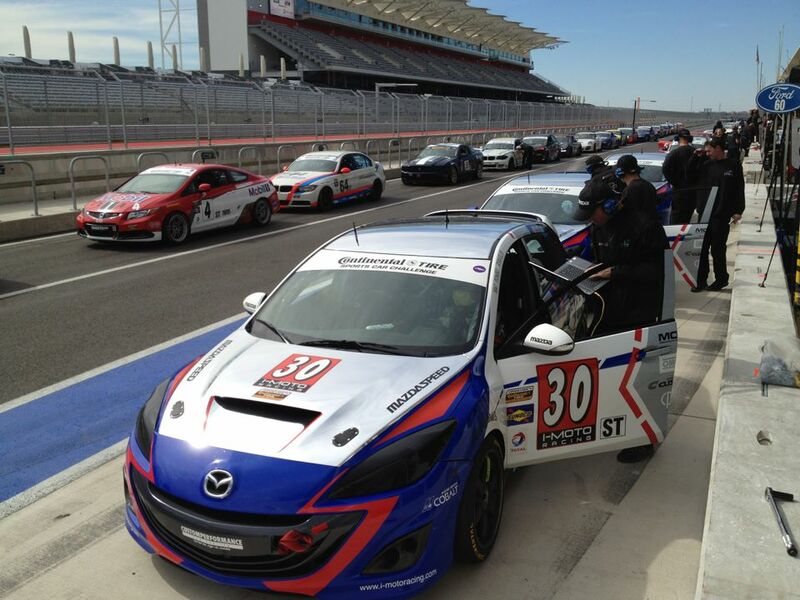 Joining the MX-5 Cup Championship for the second year will be a MAZDASPEED Challenge class for racers from the Skip Barber Racing School. 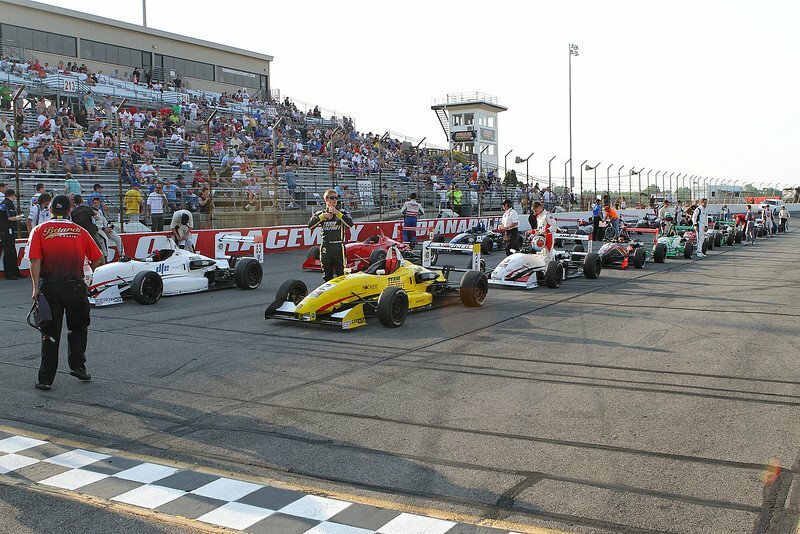 The USF2000 Championship kicks off their season at Sebring on March 14th/15th, before joining up with the other MRTI series in St. Petersburg. 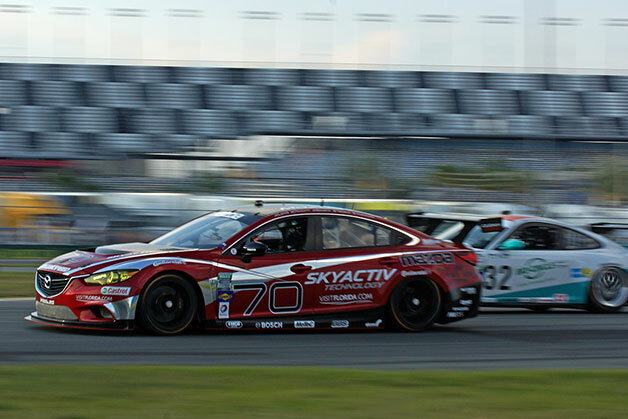 The IMSA Lites Championship kicks off their season at Sebring on March 14th/15th with a double-header.